The Peace Country Female Athletic Club is a newly established organization which is a subsidiary of Grande Prairie Minor Hockey. 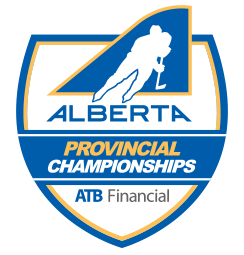 PCFAC's vision is to promote and expand female hockey in and around the Grande Prairie region. In doing so PCFAC is committed to the development of female athletes, strong character, leadership skills and good citizenship through a hockey environment that instills core values.